Based on your actual shipping data, the complimentary analysis quantifies potential transportation savings opportunities to help you control and optimize transportation processes. It couldn't be simpler to get your Parcel Spend Analysis going. Download recent shipping invoices from your FedEx, UPS, or DHL account and then drag and drop them into the box below on the secure site. Don't want to do that? Just sign in with your user credentials instead, and we will do the legwork for you. The spend analysis will begin immediately and once complete (typically the same day), you'll have the option to view the results online and in a PDF report that can be downloaded and emailed to your team members. Start the analysis. Upload invoices. As they say, time is money. Don't waste any more of either. Start your GTMS Analysis today! There’s something wrong with the carrier invoices uploaded. This usually takes a few minutes. The final results are emailed directly to you. The report of findings will be emailed upon completion. Looks like analysis on your account is taking longer than normal. Service failures include shipments that were delivered late for reasons related to carrier network disruptions. These potential savings are commonly referred to as: Money Back Guarantees. Carriers charge for shipping labels printed, even those that are not used. These can be voided for a refund when not intended for use. Pickups and deliveries scheduled for Saturday are charged additional fees. These fees are recoverable in the case of no action on the scheduled date. Commercial addresses are sometimes charged additional fees reserved for residential addresses. These fees are recoverable when such fees are incorrectly applied. Rural delivery zones are charged additional fees. These fees are recoverable on recent shipments when incorrectly applied. Fuel surcharges are applied to shipments that are delivered to residential addresses and extended delivery areas. Duplicate invoices, tracking numbers, and cost components occur within carrier statements. Scanned dimensional weight adjustments that increase the rated weight of a shipment. This is an estimate. Performance pricing and discounts are analyzed in the full assessment performed on accounts. Talk with our team to get an outlook on the report of findings. Learn more about the analysis, including the different checks performed in the analysis. 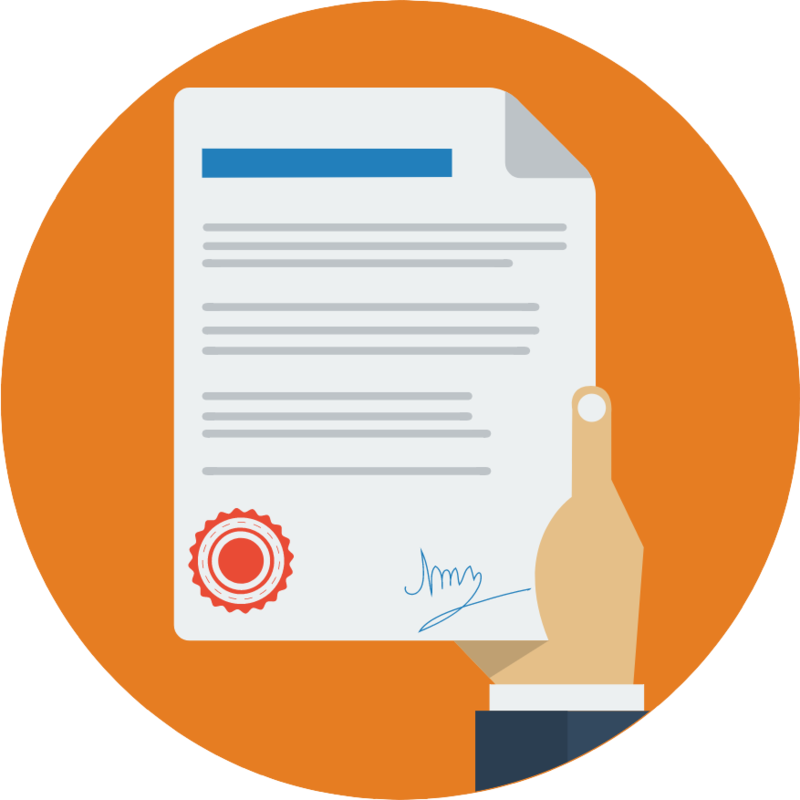 GTMS does not share, sell, rent or trade your information with third parties. What analysis is performed in this report? Service failures. Service failures include shipments that were delivered late for reasons related to carrier network disruptions. These potential savings are commonly referred to as: Money Back Guarantees. 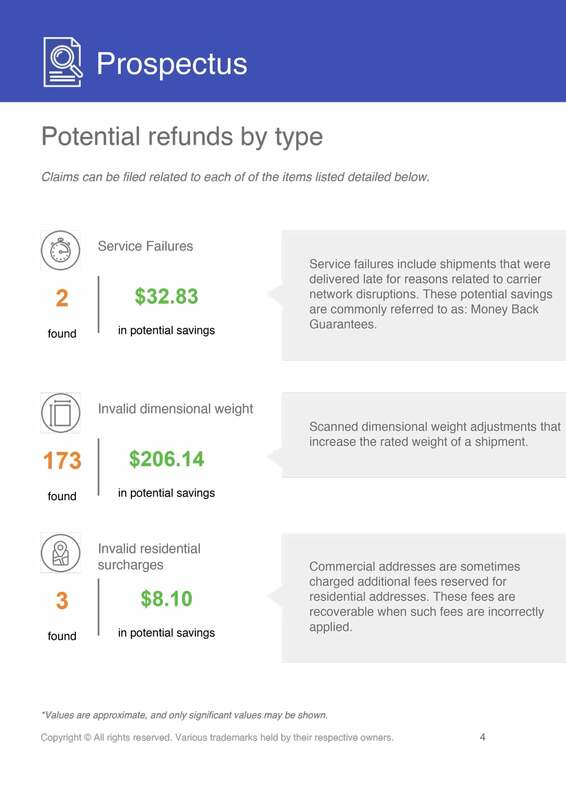 Service types where Money Back Guarantees are not eligible are filtered from the report of findings. Adjustments in the time of day cut-off values on rural deliveries are processed according to the time of day cut-offs provided by the carriers are filtered from the report of findings. Manifested, not shipped. Carriers charge for shipping labels printed, even those that are not used. These can be voided for a refund when not intended for use. Invalid saturday surcharges. Pickups and deliveries scheduled for Saturday are charged additional fees. These fees are recoverable in the case of no action on the scheduled date. Invalid residential surcharges. Commercial addresses are sometimes charged additional fees reserved for residential addresses. These fees are recoverable when such fees are incorrectly applied. Invalid delivery area surcharges. Rural delivery zones are charged additional fees. These fees are recoverable on recent shipments when incorrectly applied. Invalid fuel surcharges. Fuel surcharges are applied to shipments that are delivered to residential addresses and extended delivery areas. Invalid dimensional weight surcharges. Scanned adjustments to shipments that increase the rated weight of the shipment. Duplicate charges. Shipments billed multiple times to shipping accounts. Lost and damaged. Shipments eligible for refund from damage incurred during transit. Discount mistakes. Performance pricing and discounts are analyzed in the full evaluation performed on customer accounts. This requires input of discount rates. Comparison of discounts on component costs for shipments included within the invoices provided is the extent of the analysis performed here. Where do I find my shipping invoices? The online billing systems provided by FedEx, UPS and DHL include electronic copies of recent invoices. Information on how to download the invoices on each carrier website is detailed within this page. Can I upload invoices from multiple carriers? Yes, this app was designed to support FedEx, UPS and DHL. Can I use this app on a mobile device? Yes, this app can be used on a mobile or tablet device. To do so, you must input your login credentials for your FedEx, UPS or DHL Express account. Recent invoices posted to your shipping account are downloaded automatically. If you don’t want to provide logins, then the shipping invoices will need to be retrieved manually, using the directions specific to each carrier detailed on this page. How are potential savings calculated? 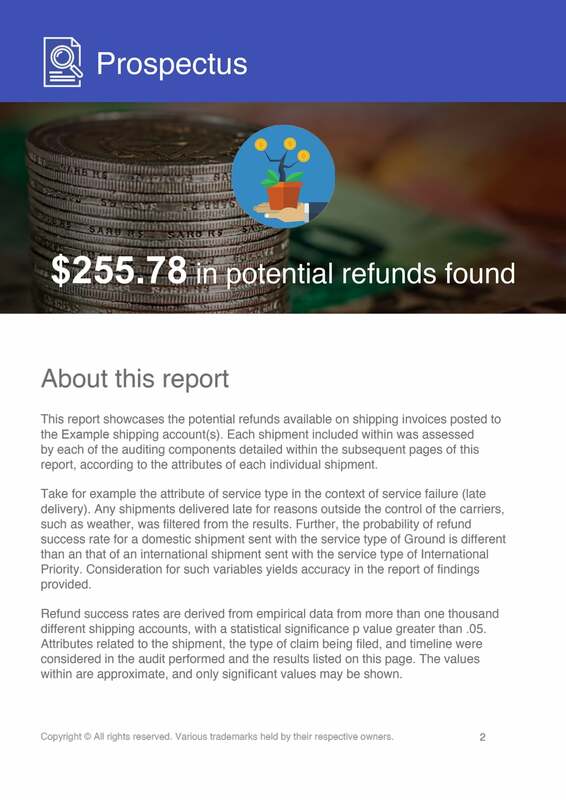 Refund success rates are derived from empirical data from more than one thousand different shipping accounts, with a statistical significance p value greater than .05. Attributes related to the shipment and the type of claim being filed are both considered in this model. Take for example the attribute of service type in the context of service failure (late delivery). 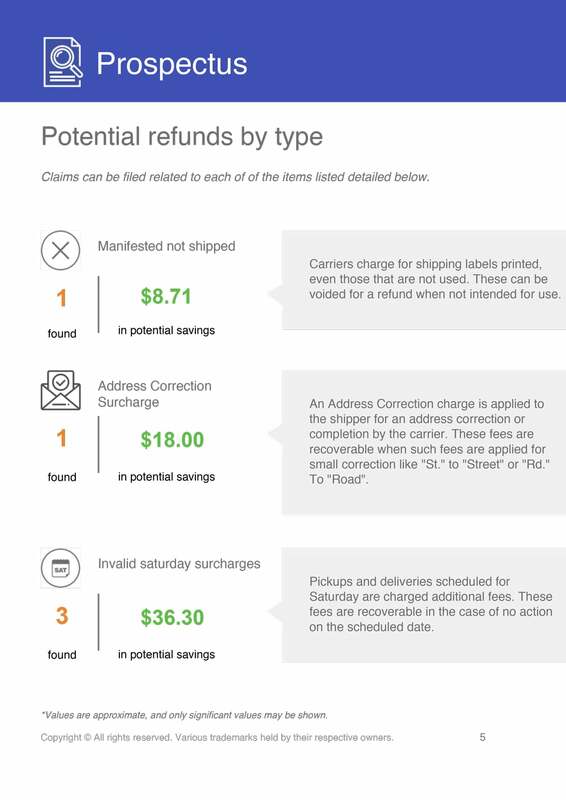 The probability of refund success for a domestic shipment sent with the service type of FedEx Ground Home Delivery is different than a similar shipment sent with the service type of Fedex Ground. Consideration for such variables yields accuracy in the report of findings. What's the farthest back this analysis can look? The analysis is limited to the last few weeks of shipping invoices. This limitation is imposed by the carriers, and is based on technical limitations, of which our system has no control. This sample of data, is enough to extrapolate over longer periods to provide annualized projections on the expected refunds and subsequent savings. Will my shipping company be notified? No. Running this analysis has no effect on your relationship with the carrier. The intent is to use this report is to help you evaluate performance. The findings aren’t shared, sold, rented or traded with third parties. What about late delivery waivers? Waivers on service failures (late deliveries) are common. 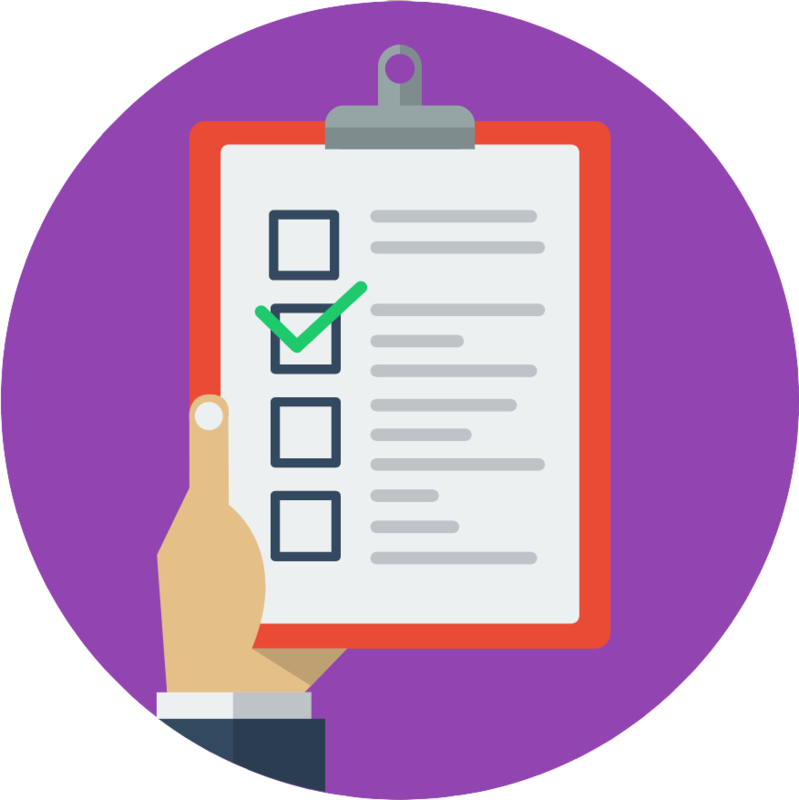 This is just one point of the analysis and report of findings, and as it relates to your account, will need to be adjusted with consideration to the type of waivers that are on your account. Time of day, multi day, there are many different types of waivers. In the follow-up discussion with our team, be sure to mention that a waiver exists, so that the prospectus of savings can be modified accordingly. Third-party shipments manifested on your account and billed to third-parties are included in the shipping activity data. Third-party shipments manifested by a third-party shipper and billed to your shipping account are included in the shipping activity data, cost data, and prospectus data. 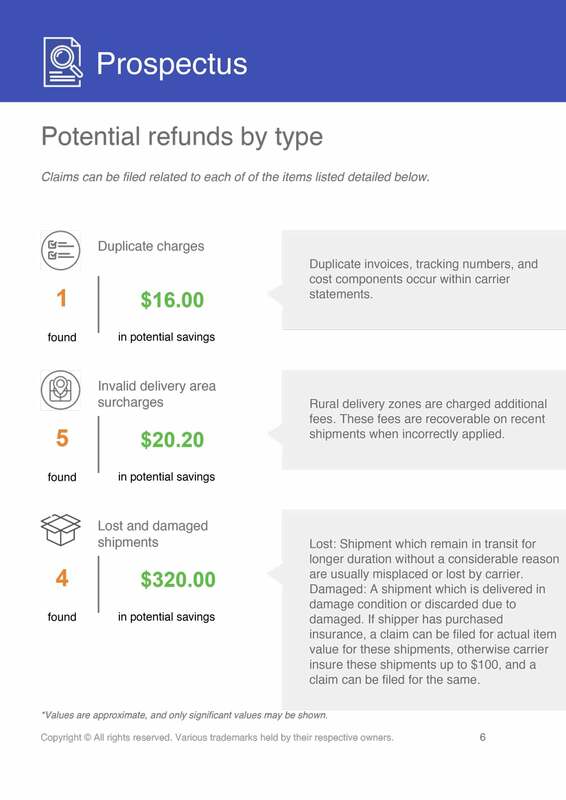 A standard claim amount specific to each carrier is used to approximate the refund amount expected on shipments damaged during transit. What is the cost of this analysis and report? There's no cost in running this analysis and generating the report of findings. The intent of this app is to showcase the quality of analysis built into our enterprise software. The amount of time it takes to analyze your invoices depends entirely on the number of shipments included within. For most users, the analysis will generate within a minute. For larger customer, the analysis could take up to an hour. In such cases, rather than making you wait, the system will email you a report of findings, and link to view the charts and graphs in an interactive report of findings. Can I run multiple reports? Yes. 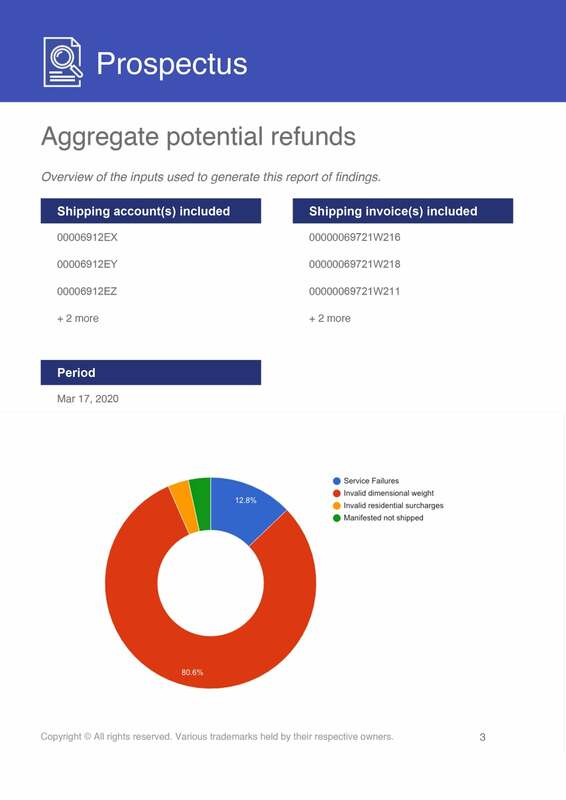 Charts related to each of your shipping accounts are available within the interactive report of findings, and allow you to manipulate the data to see metrics related to specific shipping accounts. In addition to this, individual reports can be ran separately, one-by-one. To do so, complete each report before running the next. Our team can help you with batch processing. What’s the next step after analysis? The next step after analysis is to sign up for the enterprise transportation cost management service. 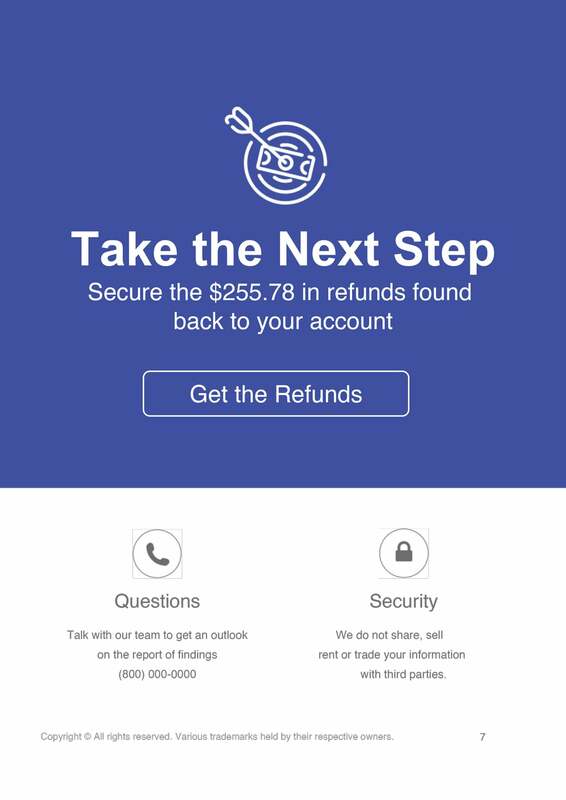 Claims must be filed for the savings to be secured. If you're working with a different transportation cost management company currently, then be sure to chat with our team about the fee free transportation cost management services that exists to see if you’re eligible to qualify. This instant analysis was designed to be a self-help tool with real-time processing. The interactive reports generated expire after use. 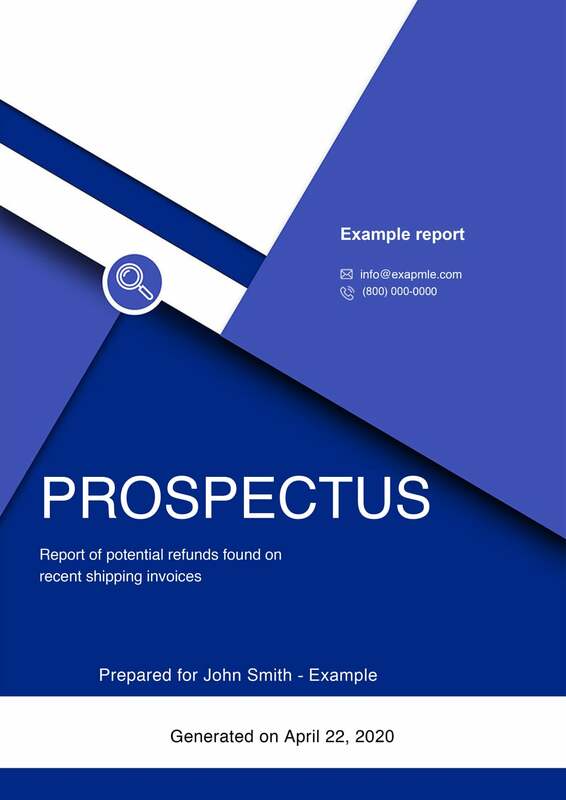 The PDF reports generated can be downloaded and emailed to team members, which is recommended to preserve the report of findings. Why is there a limit on my account? The limits placed on users are security measure, designed to help keep our system fast and your data secure. If you’ve encountered a security measure, then wait some time and try your request again, or contact our team for assistance. Use invoices from the past month. Upload invoices without opening in Excel. Online billing must be enabled on your FedEx.com account. 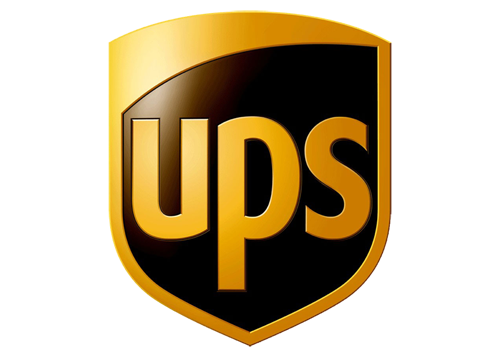 Online Billing Center or UPS Billing Data must be enabled on your UPS account. Select dropdown arrow on Download PDF button. 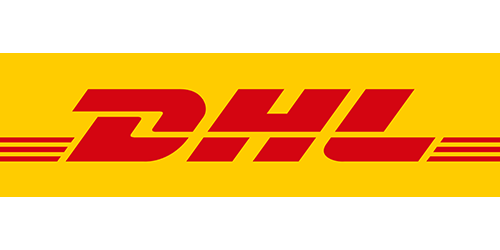 Online billing must be enabled on your DHL.com account. Copyright © 2019 GTMS. All rights reserved.